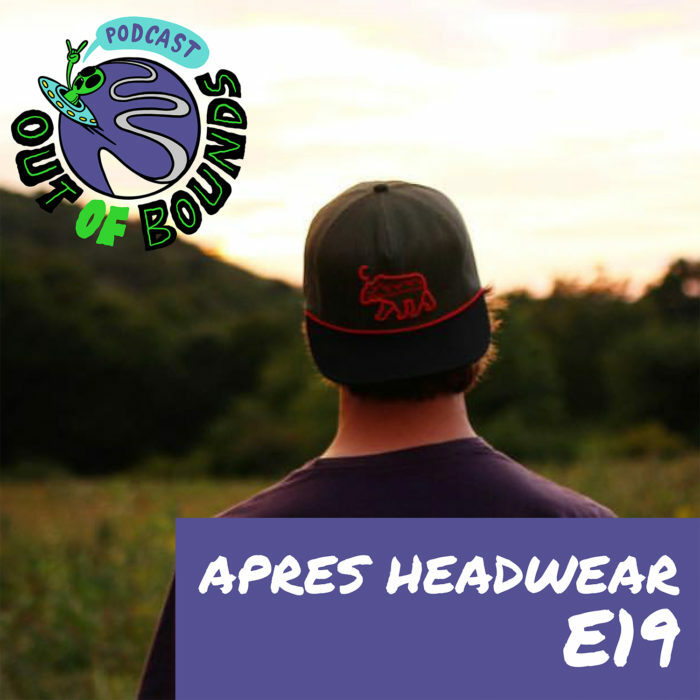 In this episode we chatted with my buddy Steve Brown, from Apres Headwear, and Fischer Sports. Steve lives in Eagle, CO (originally from the Stowe, VT area) and made the drive down to Denver to chat with us. We talked a bit about gear, a bit about fishing, and a lot about what he does with Fischer sports, how he got to that point, and what he calls his “baby” — Apres Headwear. The hats this dude makes are some of my favorites around, and I’m excited to see what he does with his brand in the future. Be sure to check out Apresheadwear.com, and @apresheadwear on social media, as well as @stevebrownskis. Thanks y’all!